Samsung Electronics hosted A Galaxy Event in Kuala Lumpur, Malaysia on 11 October to unveil the Galaxy A9, a smartphone built for those who love to explore, capture the moment and share it as they see it. The pioneering Galaxy A9 debuts the world’s first rear quad camera and is packed with features designed to help you live each day to the fullest. 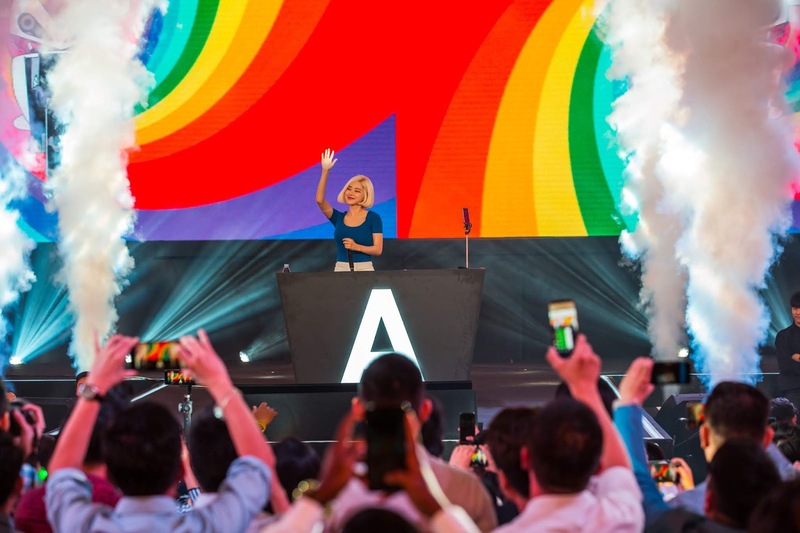 Galaxy A9 was the centre of attention during the day but the surprise star-studded performance by AOA, BTOB's Yook Sung Jae, Joe Flizzow and DJ Soda also shined a spotlight during the global launch. 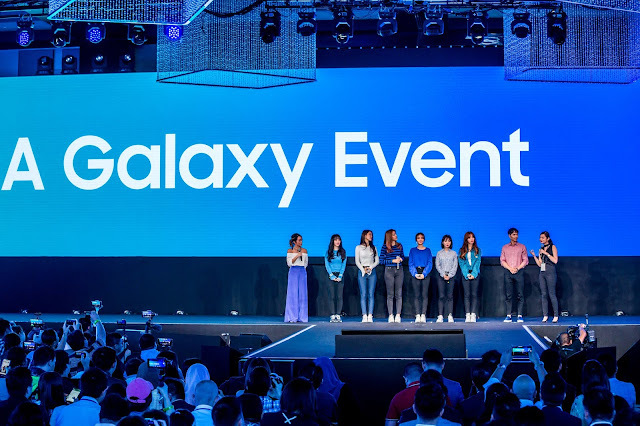 Sungjae first greeted Samsung members and fans at the pre-session of the event, sharing his love towards the newly launched Galaxy A's camera features. AOA, however, charmed the audiences with their live performance, "Bingle Bangle" at A Galaxy Event. Followed by the hit performances - "Heart Attack", "Like A Cat" and "Mini Skirt" were also played during the after party. DJ Soda continued the hype by playing her famous club hits which made the crowd went frenzy. The Galaxy A9 is tailored for those who know what they want and go after it. Whether it’s capturing a dare-devil selfie or that perfect panorama, the Galaxy A9 is the ultimate companion for capturing and sharing everyday adventures, no matter where life takes you. The Galaxy A9 will be available soon in Malaysia, so stay tuned! Asides, Samsung's newest triple lens camera, the Galaxy A7, has been making so much buzz. In just 3 days, Samsung is proud to announce that all pre-order units of the Galaxy A7 have been sold out since its commencement on 15th October! For more information about the Galaxy A9, visit here | for Galaxy A7, visit here. For more official photos, check out GOKpop Malaysia Facebook Page.